After a big, delicious Thanksgiving or other holiday meal, what do you like to do? Bake Christmas cookies, go shopping, or watch football? Most of the guys in our family will vote for watching football. But they want appetizers and game day grub. With all the food in the house, we are certainly not going back to the store. So we will create new game day grub from the Thanksgiving leftovers. 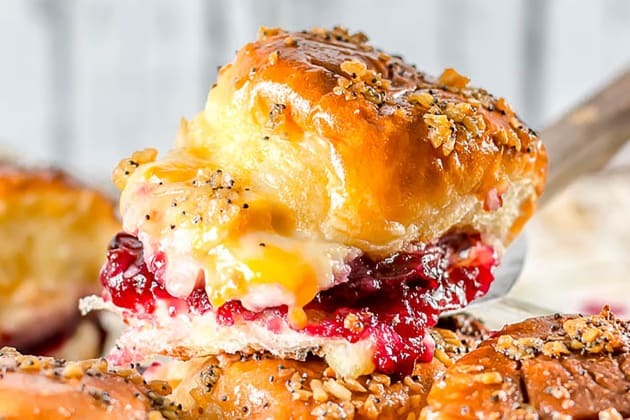 This is how these Turkey Sliders with a Cranberry Sriracha Sauce were born. 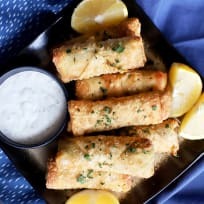 They are a great way to use up some of your Thanksgiving leftovers and make a delicious appetizer for watching the big rivalries on TV during the holidays. All our family loved them, especially with the addition of the spicy Sriracha sauce to the cranberry sauce. I do add a twist to these little sliders. 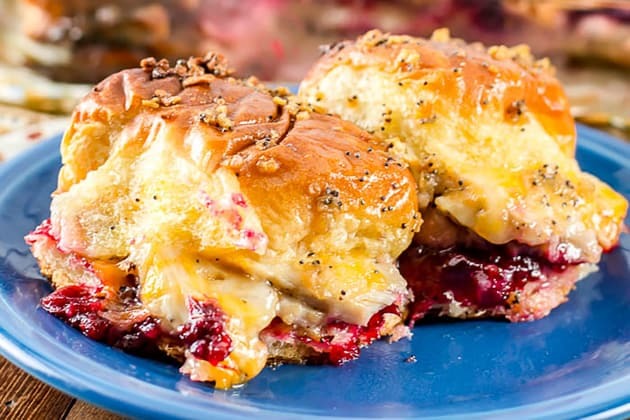 First, you may be more familiar with ham and cheese sliders that are prepared in this fashion with the butter sauce on top. However, instead of ham I used turkey and added cranberry sauce. But since these were appetizers for a game day, I had to spice them up a little. That is a requirement you know. 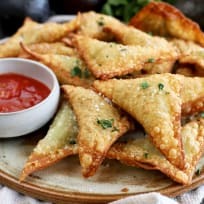 Game day appetizers need to have the flavor kicked up a notch. So I added Sriracha sauce to the cranberry sauce to give it a sweet and spicy flavor combination. Start with the small sandwich rolls. 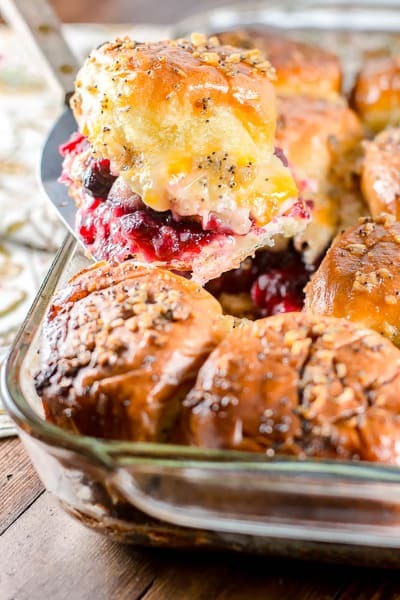 Dinner rolls could work as well as long as you have a whole sheet of them. Slice the rolls lengthwise to separate the tops and bottoms of the sandwich rolls. 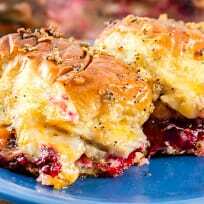 Stir the Sriracha sauce into the cranberry sauce and spread the cranberry sauce evenly on top of the bottom of the sandwich rolls. Layer the sliced turkey on top of the cranberry sauce. Place a few slices of cheese on top. We like pepper jack cheese but you can use your favorite cheese or whatever you have on hand. 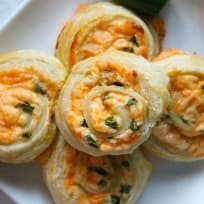 Place the tops of the rolls over the cheese. Then make the butter sauce with melted butter, dijon mustard, Worcestershire sauce, minced onion and poppy seeds. Pour the butter sauce over the tops of the rolls. Then cover the pan with aluminum foil to prevent the tops from browning too quickly. Then bake at 350°F for about 20 minutes then remove the foil and cook for about another 5 minutes or until the cheese is melted and the tops are golden brown. When you bring these little lovelies out of the oven and they smell so good and the cheese is all melted and you pull one apart from the rest and the melted cheese is dripping down the side of the slider there is nothing better in this world. Don’t believe me, just give them a try! 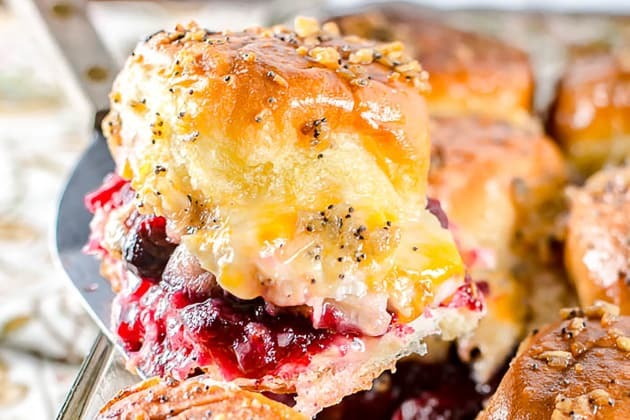 Then you too will be a fan of these Turkey Sliders with a Cranberry Sriracha Sauce. Preheat oven to 350°F (175°C). 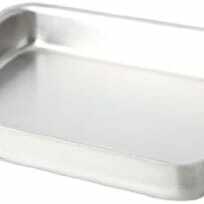 Either grease or spray with cooking spray a 9x13-inch baking dish. In a small bowl, mix together butter, Dijon mustard, Worcestershire sauce, poppy seeds, and dried onion. 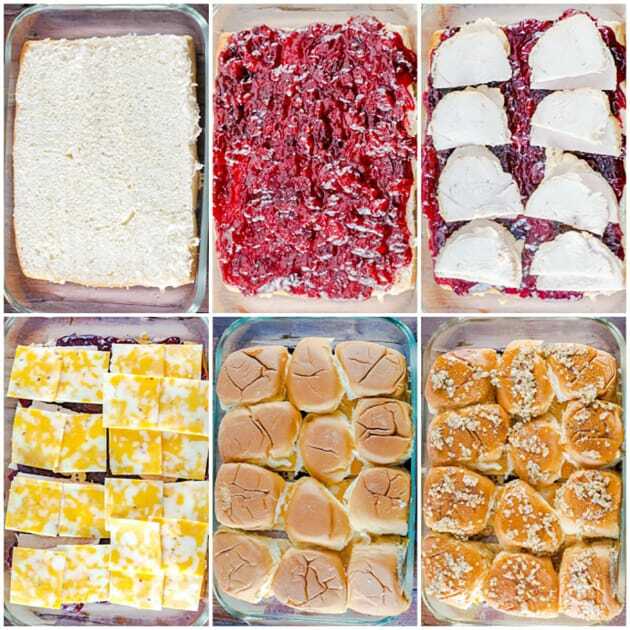 Separate the tops from bottoms of the rolls, and place the bottom pieces into the prepared baking dish. 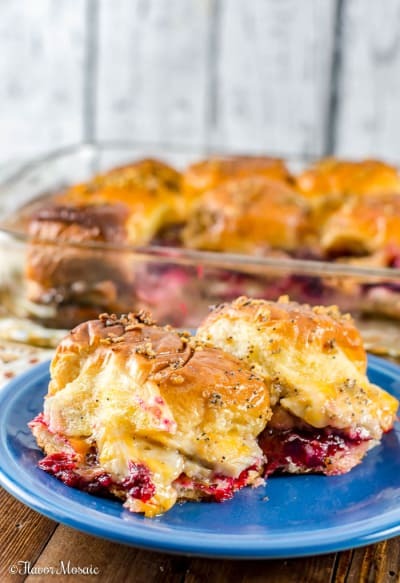 Spread the Cranberry Sriracha sauce over the bottom half of the rolls. Layer the turkey on top of the cranberry sauce. Arrange the cheese slices over the turkey. Place the tops of the rolls on top of the sandwiches. Pour the butter mixture evenly over the rolls. Remove the foil and bake for about 5 more minutes or until cheese is melted and the tops are golden brown. Slice into individual rolls to serve. 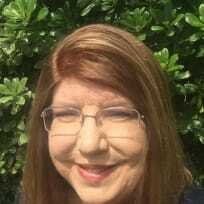 Michele is our Game Day Grub fanatic, because she and her husband love football! Good food is always in season on her blog, Flavor Mosaic.